Erwin Lemmor just got transferred to a prestigious military academy to study Armored Warfare. But when he arrives, Erwin realizes it’s not Tank School, but “Tank School” for World War II Tanks. 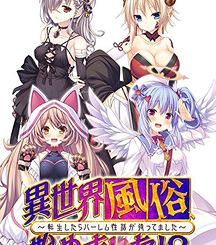 Who happen to look just like Japanese School Girls…! Instead of studying military history and doctrine, he’s in “Basic Artillery Computations for Fire Support 101”, and “Radio Operations 214”. Will he win the heart of the tank-girls, or end up as cannon fodder? 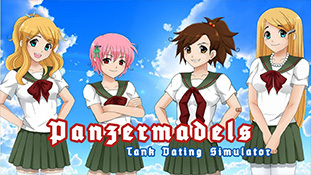 Only you can decide in, “Panzermadels: Tank Dating Simulator”. 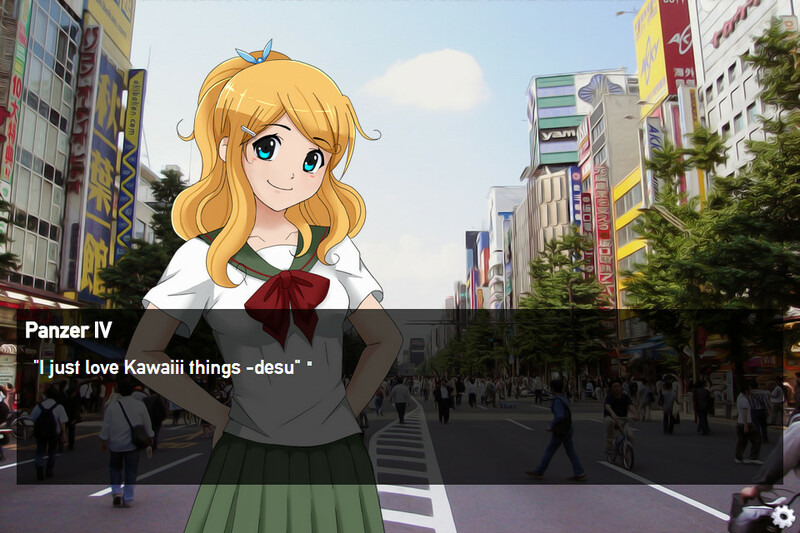 Panzermadels is made by ‘DEVGRU-P’ a small team of American developers in the style of a traditional Japanese Visual Novel. 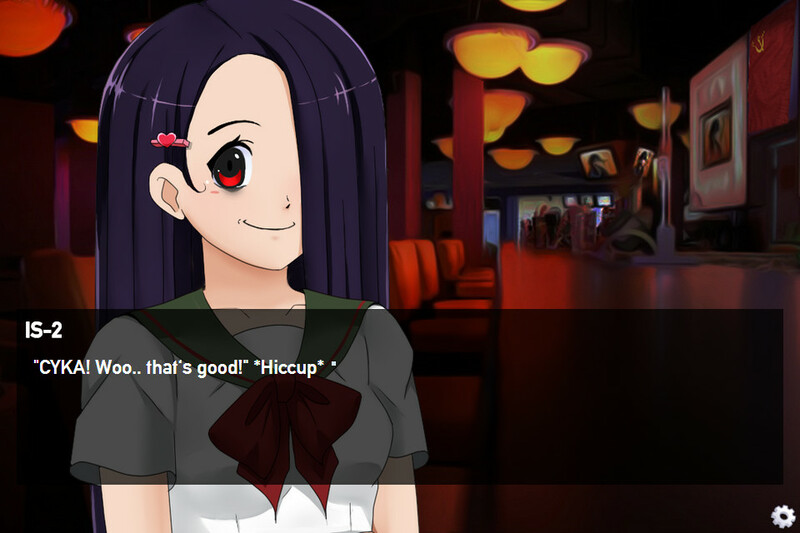 Unabashedly goofy, the game takes every trope you know from visual novels, and puts a distinctly Tank-Related twist on them! 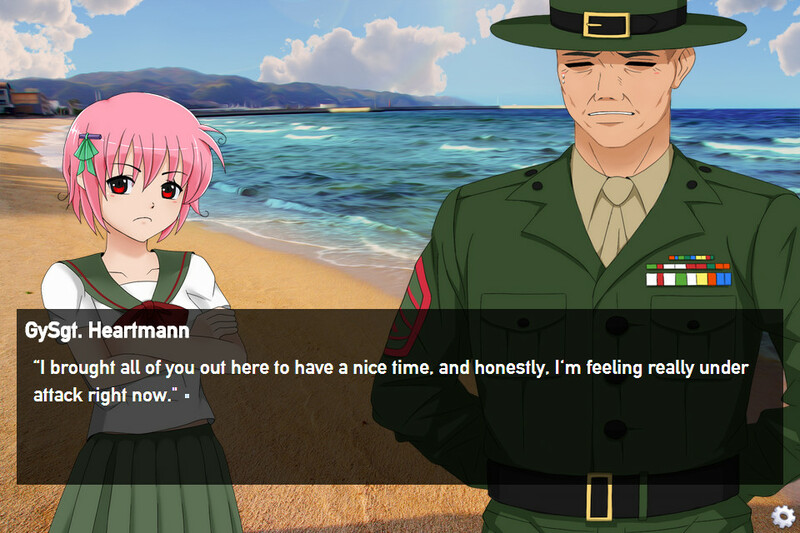 With six different romance plot-lines and a multiple of endings based on your choices, Panzermadels will keep you entertained for a number of playthroughs!